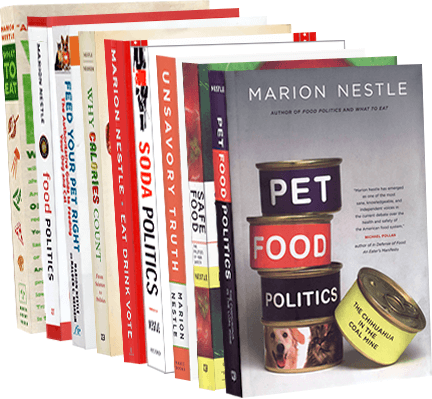 Food Politics by Marion Nestle » King Corn: coming to a theater near you! King Corn: coming to a theater near you! King Corn (the movie) is opening in New York today, but you can read about it on the blog site of one of its makers, Curt Ellis. Enjoy!